Former Dundee United centre-half Garry Kenneth has agreed a move to Australian Northern NSW National Premier League club Adamstown Rosebud. 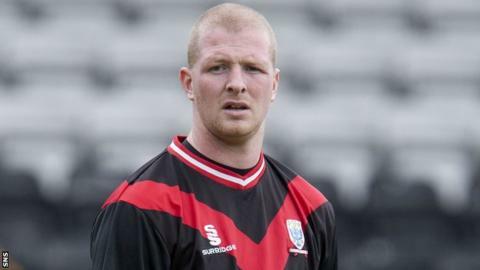 The 27-year-old, who was capped by Scotland under Craig Levein, suffered a serious knee injury in 2013 while at Bristol Rovers. He recently had spells at Brechin City and junior outfit Carnoustie Panmure. Kenneth heads out to Australia on 2 March to prepare for the start of the new season.